This home has 5 bedrooms and 5 bathrooms ..
Well-designed, luxurious living.. 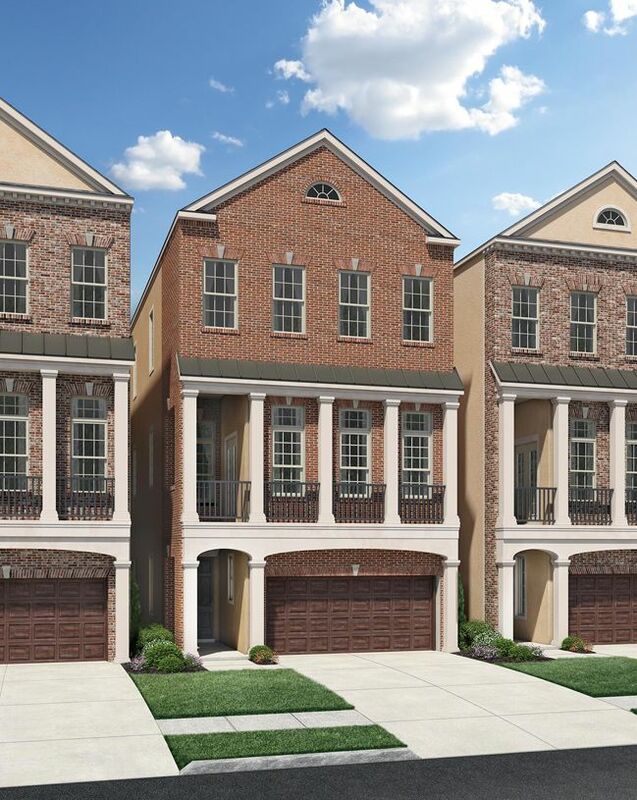 The Ashburn's inviting first floor covere..
3 Bd, 3.5 Ba 2,936 sq.ft. The secondary bedrooms of the welcoming Abbeyville include private baths an..
3 Bd, 4.5 Ba 2,901 sq.ft. Well-designed, contemporary comfort.. The Copeland's captivating covered en..
3 Bd, 3.5 Ba 2,391 sq.ft. Charming contemporary comforts.. The Sheffield's inviting covered entry and..
2 Bd, 2.5 Ba 2,008 sq.ft. Spacious urban appointments.. 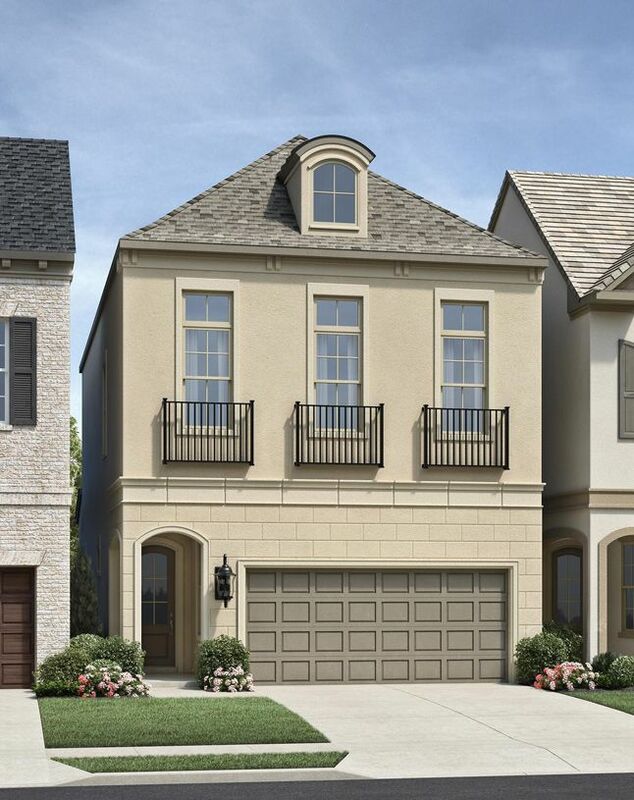 The Birmingham's beautiful covered entry and ..
2 Bd, 2.5 Ba 2,002 sq.ft. 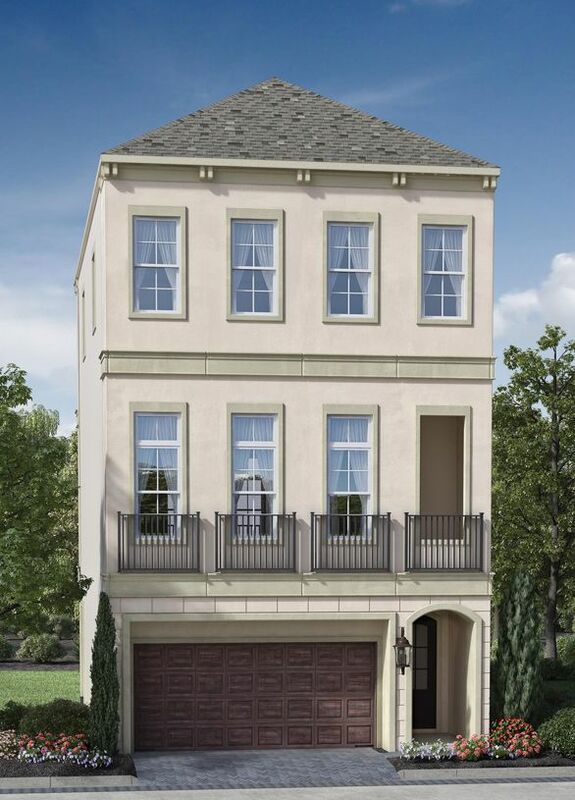 Search new homes for sale in Central West Houston! 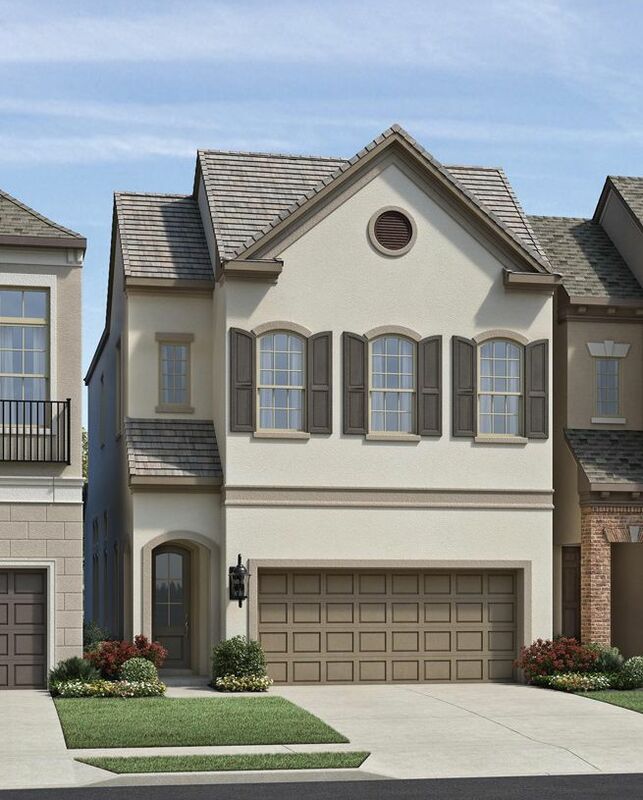 If you are looking to buy brand new homes for sale in Central West Houston - browse floor plans, view photos, models, and pricing. 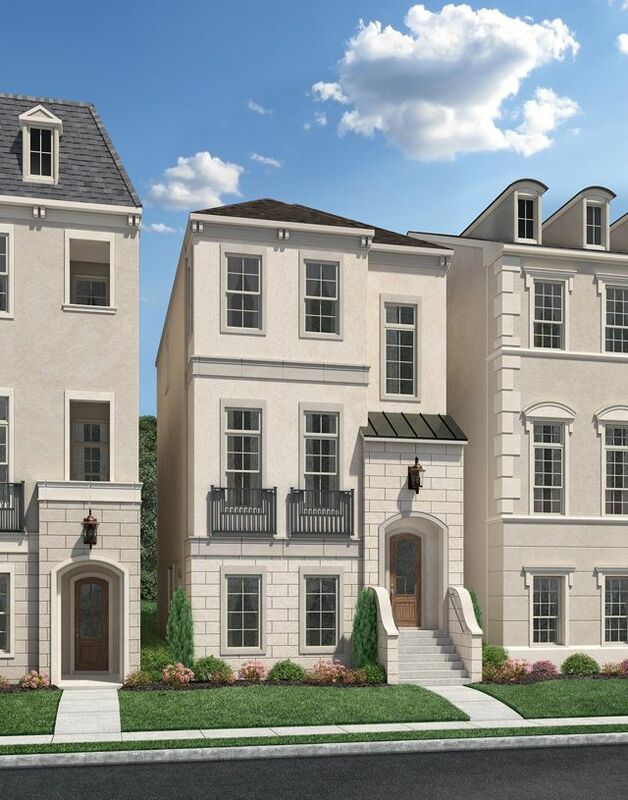 You can also see new construction homes in Central West Houston and request an appointment or more information about a specific new home.